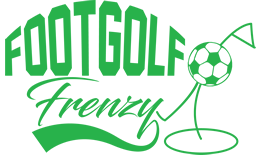 This really is a trail-blazing venue – realising the popularity of the ever-growing sport of Footgolf, Lordswood School have set up their own Footgolf course which is open to the public on Saturday afternoons. This Par 27 9-hole course is right in the heart of the Chatham community, gaining popularity further afield in Kent. Footballs are provided and you’re welcome to use the toilets in the school, so it really is as easy as turning up ready for a game. All you need is a pair of trainers (no football boots allowed) and a sense of fun. 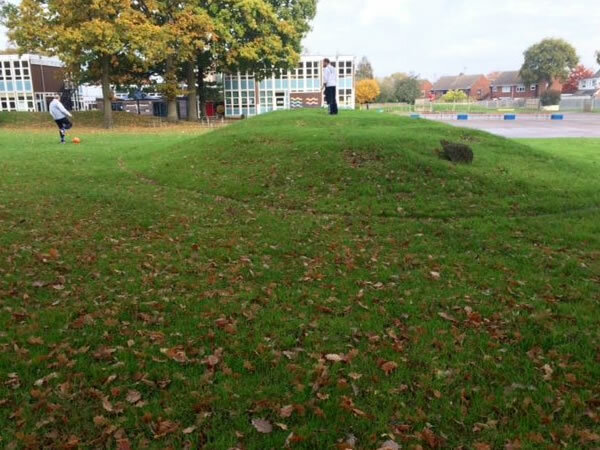 The aim of the game is to get the football in the holes in as few kicks as possible. This can at first seem deceptively simple, but it is a precision sport. 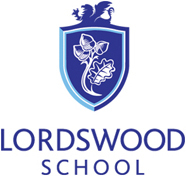 The beauty is, whether you’re new to it, or looking to develop your skills, the Lordswood School course is ideal across the range of abilities.